Taiwanese developer, Rayark, has carved out a real niche for itself as a specialist in rhythm games. Between its three main games - Cytus, Voez and Deemo - there’s a common thread in that they are all no-frills experiences that focus entirely on the point of interaction between the player and the music. Related reading: The other Rayark rhythm game on Nintendo Switch is Voez. Matt's review. Unlike the Hatsune Miku games, which rely heavily on the characters to really sell the rhythm game action, or the likes of Rock Band, that put gimmicky peripherals into players hands and make the experience all about playing with those things, the Rayark games instead ask players to simply touch the fleeting notes that come together to become a piece of music. Rayark games are about having your hands float across the screen, tapping gracefully and simply feeling the music. No distractions, no superficial gimmicks, just music and a precise gameplay engine that genuinely understands the feel of music. Deemo is an incredibly minimalist game. 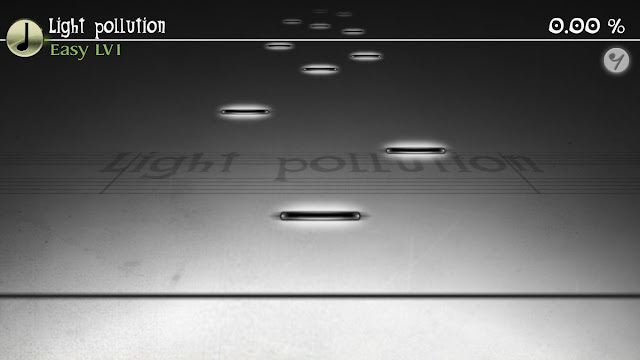 In the music tracks themselves, all you’re presented with is a gray background and a musical stave. The visual effect is, of course, an abstraction of looking at a musical score as you play a real instrument. As you play on, you’ll unlock little cut scenes that tell a story of a little girl and the titular Deemo, a round-headed alien-like musician. Deemo is a solitary figure living in a castle. The girl is a being from the heavens with no memory. 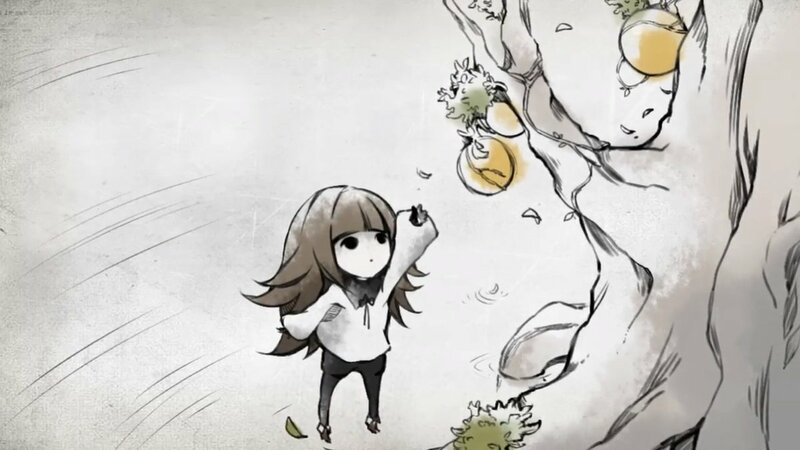 Deemo’s goal is to play music masterfully, which will help a plant grow and the girl return home, even as he learns about life and friendship in the process. That very simple fairy tale has a great impact precisely because it is so innocent and familiar. It never distracts from the core rhythm game, but it provides a sense of satisfaction well beyond getting high scores that works as an incentive to continue playing. These cut scenes are told without vocals and with the most elegantly minimalist art; it’s simple - too simple for many, I would suspect - but it’s delicate and ethereal in a way that is powerfully beautiful. “Ethereal” would be a good way to describe much of the game’s soundtrack, too. 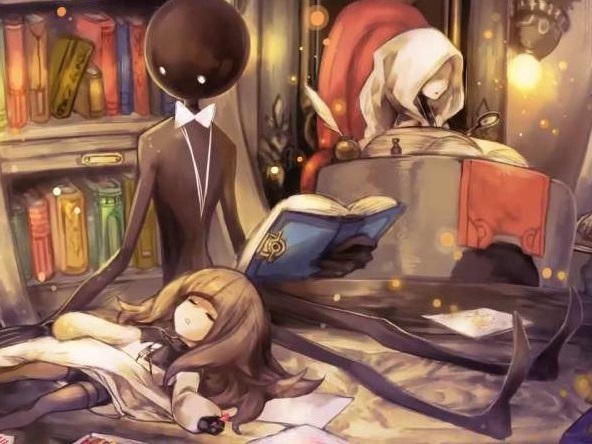 Deemo has over 200 songs, composed by a mix of Japanese and Taiwanese artists, and while there is a variety in that music (particularly considering there are some crossovers, with music being pulled from other Rayark games and so on), the overwhelming bulk of the music is itself minimalist, gentle, and delicate. The piano is a far more memorable percussion instrument than the drums in the overwhelming majority of these music tracks, and it leaves the game itself feeling almost too vulnerable, and the music too delicate. Were it a game with more energetic presentation, the heart and soul of Deemo would be quickly lost in the noise. 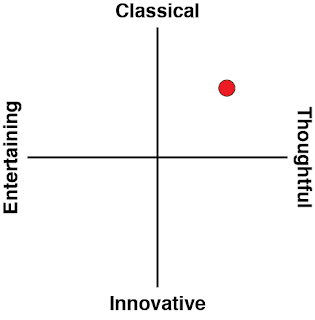 As it is, there’s a meditative, calming game, with emotive music that gently draws your attention. Hours later, you have lost time to the point that you wonder how the Nintendo Switch’s batter has gone flat. Voez’s biggest issue on the Nintendo Switch was that it locked the story behind some pretty incredible challenges; it was very easy to get stuck on a requirement to get an “A” rating on the highest difficulty setting for however many different songs. Then you’d finally sneak through and, because you’ve been playing on lower difficulties in the meantime, unlock a flood of narrative scenes at once. The narrative wasn’t important to Voez - even less than in Deemo - but it was a flaw in an otherwise brilliant rhythm game. Deemo’s requirements are far more gentle in scope, and you’ll find yourself unlocking new narrative scenes at a comfortable pace as you play. However, what Voez got right was having all songs unlocked from the outset. Deemo, meanwhile, has a more traditional structure, where you’ll unlock a drip-feed of new music as you complete existing tracks. Luckily for Deemo it’s not a challenge to find nice music to play, but even still, I would have preferred to be able to filter through and find my very favourite tracks from the outset. Particularly considering that with over 200 pieces of music, actually unlocking everything in this game is a significant grind thanks to its sheer mass. Related reading: Also by Rayark (and also on Nintendo Switch) is action RPG Implosion. Sadly, this one isn't as good. Matt's review. These are minor quibbles, and I highlight them here only in the interest of providing a complete analysis. Nothing about Deemo is ever unpleasant to play, and on the nice, big Nintendo Switch screen, it’s a very comfortable experience to have the fingers flying across the screen. The other thing that this game does beautifully is remain mechanically simple throughout. You never have to do much more than tap the screen as icons patter down. It takes two seconds to learn how to play Deemo. The challenge comes in the speed and density that the icons appear on the screen, and while the easy difficulty setting is such that almost anyone will be comfortable playing it. the highest difficulty setting will challenge anyone, regardless of their experience with rhythm games. Thankfully the conditions for failure are gentle, and there’s no real pressure to try and play perfectly. Deemo is a very gentle game. 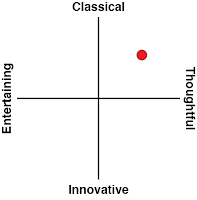 Its minimalist aesthetic aims to connect with players emotionally rather than intellectually or physically, and the end effect is akin to sitting down at a piano and playing a favourite song; but not for the benefit of an audience, and not as an examination or other test of musical skill. Sometimes people play music purely for the joy of music, and that’s what Deemo succeeds in tapping into. Sometimes, just sometimes, people play music simply for the joy of it.